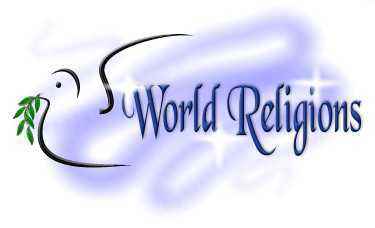 Click on a religion for the full index to pages for those religious web graphics, animations, clip art and themes to appear. Crystal Cloud Graphics is a home based graphic design and drafting firm that has been in business since 1978. It is owned and operated by Kythera Ann. If you would like to commission a specially designed theme or graphic please send an e-mail.